KAMPALA – The United Nations High Commissioner for Refugees (UNHCR) has said they are currently struggling to meet the humanitarian needs of refugees in Uganda after donors cut funding to Uganda. Addressing journalists at their Kampala offices on Wednesday, the UNHCR Representative in Uganda, Mr Joel Boutroue, said funding towards the refugee response in Uganda has been reduced by 30%, from $200 million to the current $130 million. “Last year, we finished with $200m and this year we are starting with only $130m, which the commissioner is giving me to spend. This is very far from what we actually need,” said Mr Boutroue. Mr Boutroue said for them to effectively serve refugees and the host communities, they need Shs450 million annually. 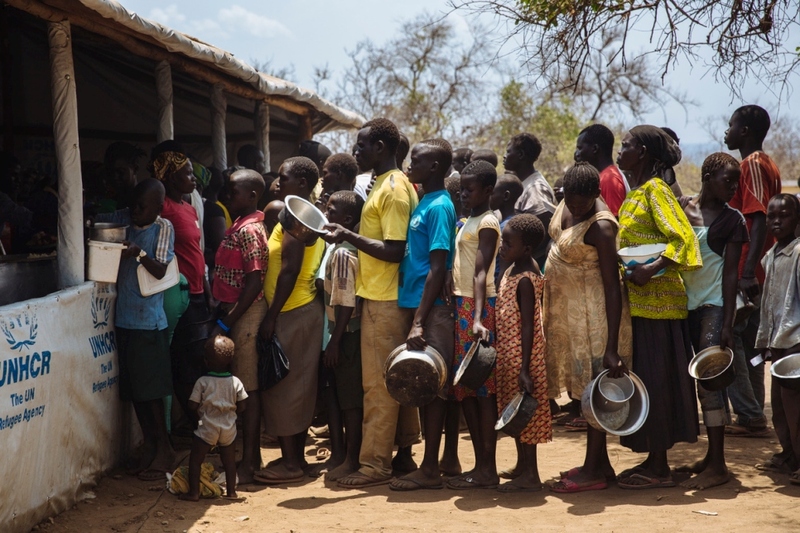 This, he said, is in line with the six-year refugee response plan where Uganda is supposed to receive that amount yearly, out of the $1 billion allocated to the whole response plan. Mr Boutroue added that the reduced funding implies that many of the responses activities shall be greatly affected. “When funding reduces, it means our support to the refugees in terms of safely resettling them also reduces. This makes us lose our credibility …,” he said. He revealed that so far two donors have withdrawn their funding amounting to $10m to the refugee response in Uganda. He, however, said discussions are ongoing to ensure that that the donors reverse their decision. “It is immature to say there is reduced funding due to the audit report, the international funders still support Uganda; they, however, demand for more proof to show that we are accountable for every dollar,” said Mr Boutroue. He, however, said there is hope that the image will soon be cleaned since government has expressed commitment to be more transparent and accountable. He also advises government to reduce on over-dependency on foreign donors but instead increase funding to some sectors that affect all people. 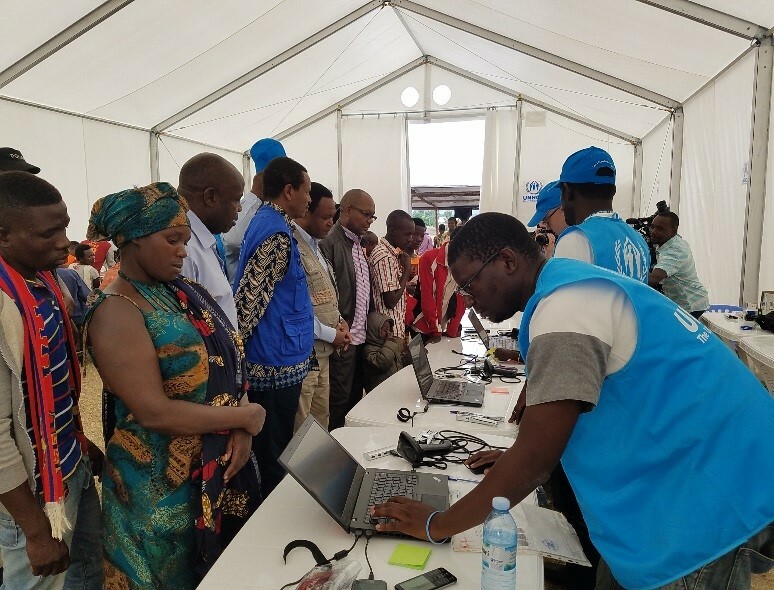 A United Nations Audit report carried out by the Internal Oversight services between January and May 2018 identified procedural weaknesses in the management of funds meant for Ugandan refugees in the Office of the Prime Minister of Uganda and UNHCR. Latest statistics from UNCHR indicate that a total of 1.1m refugees live in Uganda.